Throughout the year, there are many reasons to celebrate. Holidays, birthdays, anniversaries, graduations, spring break, etc. It’s party time! Taking that celebration out? 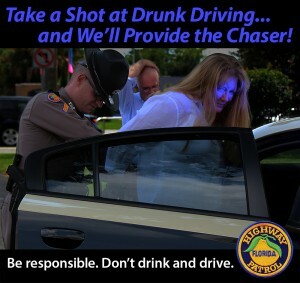 Think before you drink, how will you get home tonight? Having people over? Think before they drink, how will they get home tonight? 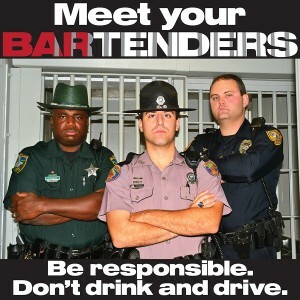 If you happen to see a impaired driver on the road, don’t hesitate to contact local law enforcement or dial *FHP (*347). This call could save a life. THIS COULD BE YOU is a real life story of two teens in prison for drinking and driving. Please note, this video contains footage from actual crash scenes that may be considered graphic. It is our recommendation that young viewers receive consent from a parent before viewing. Click on the logo or the link (THIS COULD BE YOU), either will open another window and you will leave the FLHSMV website.